One Las Vegas, the twin 20-story condominium towers on the south end of Las Vegas Boulevard welcomes the new year with an unveiling of the White Throne Mountain model. 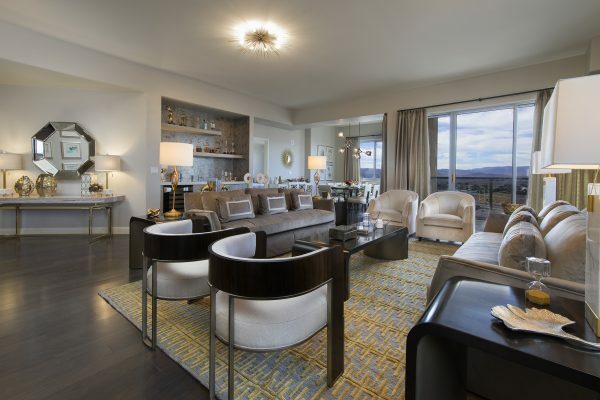 Spanning 2,857 square feet with three bedrooms, den and 3½ baths, the Lee Bryan-designed model is the largest floor plan at One Las Vegas and is as expansive as many single-family homes. It comes standard with three oversized balconies, featuring 180-degree views. Priced at $1,099,900, the model, along with three others, are open daily for viewing and today from noon to 5 p.m.
As many of One Las Vegas’ luxury residences, the White Throne Mountain model features 10-foot ceilings and large balconies averaging more than 200 square feet. Many homes feature a variety of high-end upgrades, including hardwood flooring, quartz countertops, new custom cabinets, gourmet chef-inspired kitchens with butler’s pantry and Samsung Smart refrigerators, waterfall islands, custom master bedroom closets and frameless glass showers with standalone soaking tubs in master suites. Abundant windows allow residents to maximize the daylight. Popular amenities include Transform, the community’s two-story fitness center, which is complete with free weights, TRX, yoga room, saunas and men’s and women’s locker rooms. 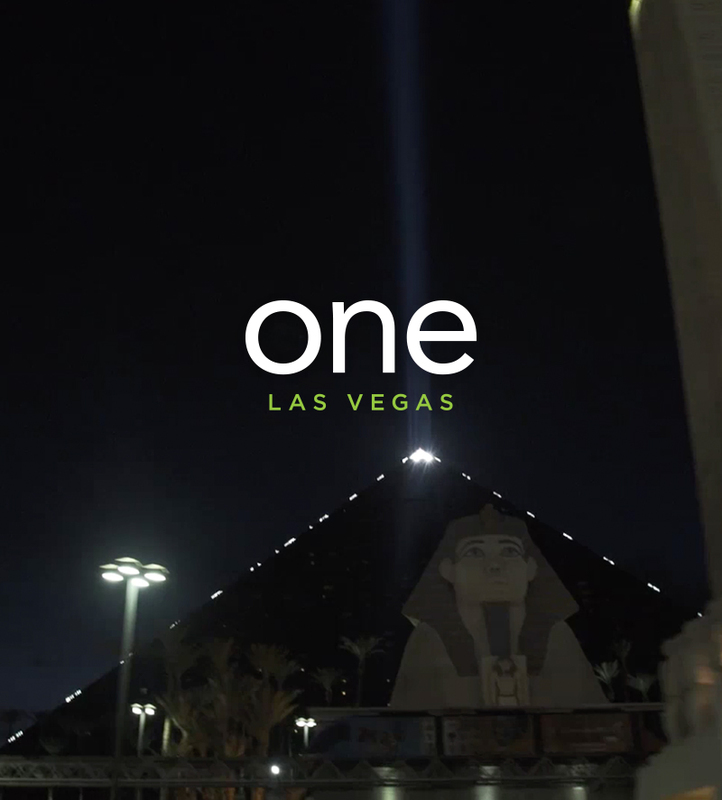 One Las Vegas is home to many young professionals and business owners who appreciate Celebrate, an event hall complete with catering and serving kitchens; Network, a multifunctional co-op working business center; and Connect, a conference room equipped with state-of-the-art AV technology. Splash, the community’s 24-hour pool, features Martinique daybeds, cabanas and spacious spa. Nearby is Spark, which features a fire pit, barbecue grills and open-air kitchens. Other amenities include an on-property sports lounge with billiards, Ping-Pong table and a multigame arcade; lighted tennis court; and two dog parks, one with an agility course. Residents even have access to a year-round calendar of activities, orchestrated and hosted by Evelyn Connors, the community’s engaging lifestyle director.